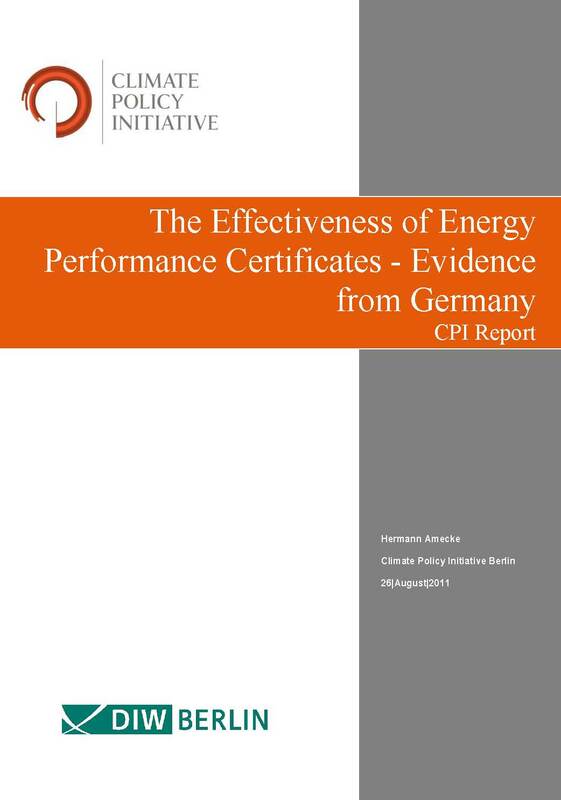 El título original del documento es: “The Effectiveness of Energy Performance Certificates – Evidence from Germany “. 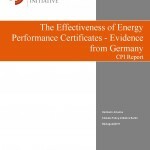 This entry was posted in Documentos, eficiencia energética and tagged epbd, Eraikal. Bookmark the permalink.